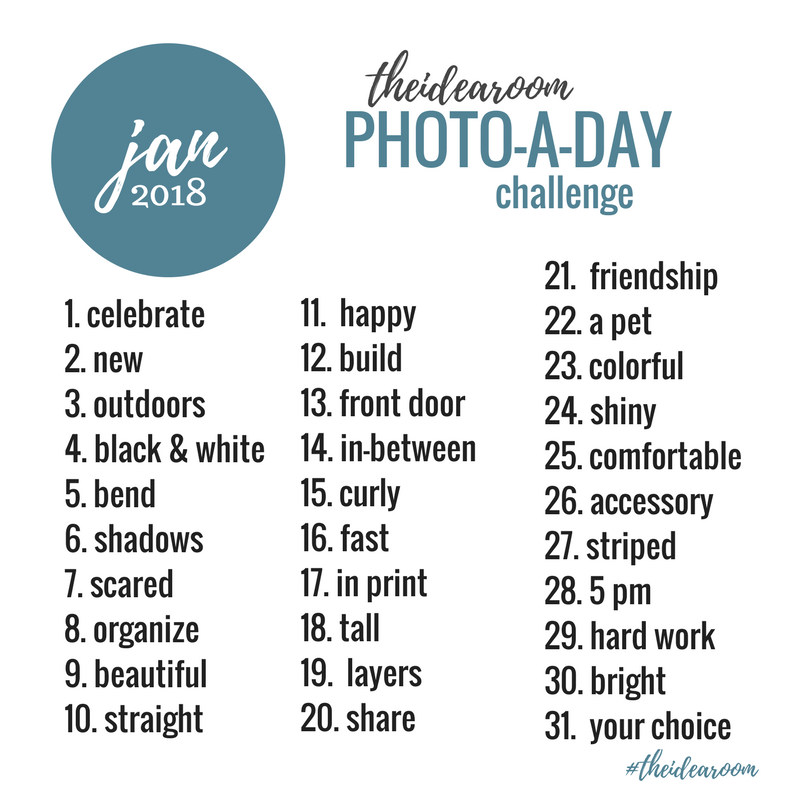 I want to take part in a long photo-challenge, but don’t know what to choose. I need your advice! 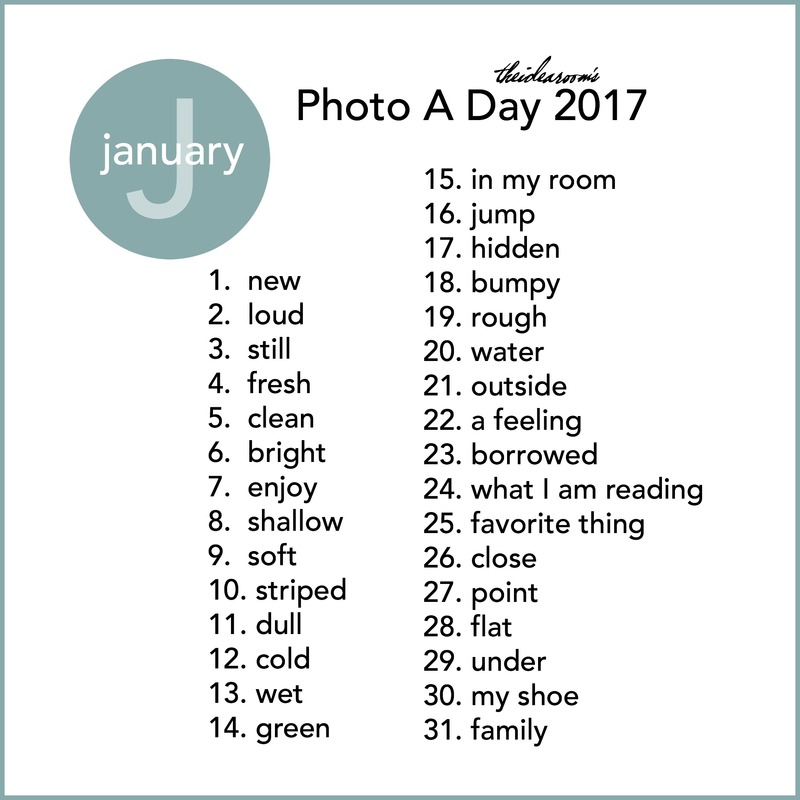 What do you think about this #365photochallenge ? Is it okay for begginers? Mia- I don’t know much about that one. Sorry.